Get into top charts of App Store or Google Play with Circle Jump template. Complete unity template ready to publish. 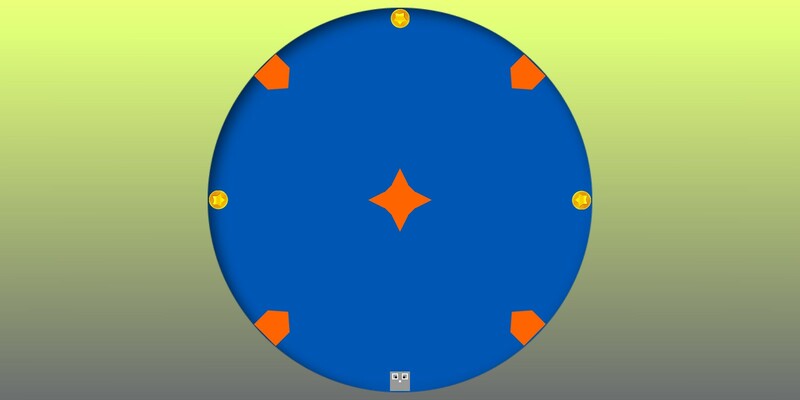 Circle Jump is an exciting endless level-base game in which you tap the screen make the player jump, double tap for double jump. Try to avoid the obstacles standing in your way, collect coins to unlocks new skins. The game is ready to release straight out of the box, and it can also be easily customized to make it even more engaging to your players. Supports for PC/Mac, iOS, Android, etc…! The game is made with Unity C# and optimized for mobile devices. 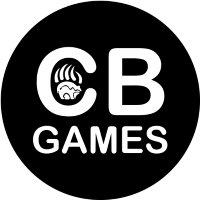 This template provides you a full-featured, ready-for-release game source code that you can customize and build your own game in no time!